Win a Dean Mayes Prize Pack! In celebration of summer reading, we’re offering giveaway copies of both Dean Mayes’ books: Gifts of the Peramangk and The Hambledown Dream. We’re offering paperback copies to US residents only and ebook copies if you’re international. In 1950s Australia, during the height of the divisive White Australia Policy, Virginia, a young Aboriginal girl is taken from her home and put to work on an isolated and harsh outback station. Her only solace: the violin, taught to her secretly by the kind-hearted wife of the abusive station owner. However, Virginia’s prodigious musical gift cannot save her from years of hardship and racism. Decades later, her eight year old granddaughter Ruby, plays the violin with the passion Virginia once possessed. Amidst poverty, domestic violence and social dysfunction, Ruby escapes her circumstance through her practice with her grandmother’s frail, guiding hand. Ruby’s zeal attracts the attention of an enigmatic music professor and with his help, she embarks on an incredible journey of musical discovery that will culminate in a rare opportunity. But with two cultural worlds colliding, her gift and her ambition will be threatened by deeply ingrained distrust, family jealousies and tragic secrets that will define her very identity. We are very proud of all our authors, but lately it seems like they’ve been getting some meaningful recognition from their peer groups and/or readers. Ellen L. Ekstrom was a finalist in a recent award; Molly Ringle’s new book has been reviewed scores of times and it’s only a week old; and Sabrina Zollo has just been named a Woman of Wonder. We hope you’ve got a few minutes to read through her journey and leave a supportive comment or two. Congratulations Sabrina, this recognition is well-deserved! Talk to as many people as possible; leverage your own network. 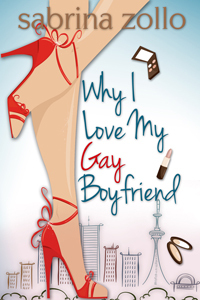 Sabrina was inspired to write her novel Why I Love My Gay Boyfriend from her experience working in marketing at a major, global, cosmetics company. “I have always wanted to be a writer,” Sabrina shares. “Even as a child I wrote stories.” With this passion in mind Sabrina was interested in journalism but quickly discovered traditional journalism wasn’t where her interest lay. 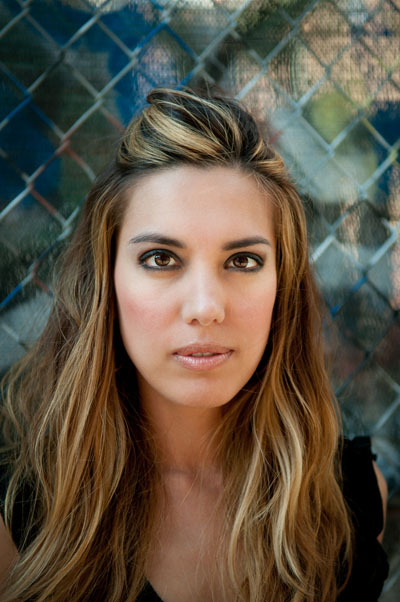 “Most of what journalism covers is negative; it’s about covering often tragic, negative stories,” Sabrina says. “For me, reading is an escape; I want to bring joy into people’s lives. I want to make people laugh,” explains Sabrina. We are very pleased and proud to announce that a title by Ellen L. Ekstrom has placed in the OKRWA International Digital Awards for Contemporary Romance Novel. On June 30, the OKRWA announced the winners and finalists in their well-respected awards and we were very proud to see A KNIGHT ON HORSEBACK place in this category among scores of entries. It’s a well deserved recognition for this veteran writer of enthralling stories of not only romance, but fantasy and historical fiction. Her characters are always multi-dimensional and she brings a realism to her tales that make them relatable to readers. So please join me in congratulating Ellen for this fantastic acknowledgement of her hard work. Ekstrom’s book tells the story of Violet Ellison, a woman who seemingly has it all: three adorable kids, a handsome – but distant – husband and a home in a good neighborhood. But her life is falling apart: she’s burning the candle at both ends to look after her family, finish a history degree and working a full-time job to keep the bill collectors at bay. The morning she finds a chess piece on the sidewalk, a knight on horseback, things start to change. While not one for fairy tales, Violet’s life takes a Cinderella turn and in finding the perfect dress for a society event, she runs into the perfect man: a rock star she’s had a crush on since her teens. A family friend who reminds her of everything she’s been trying to forget suddenly returns, and Violet has some difficult decisions before her. When it all comes crashing down, she realizes that she really didn’t need a knight in shining armor – just some time and space to figure things out, and maybe some sleep.